What is the Riverwalk? 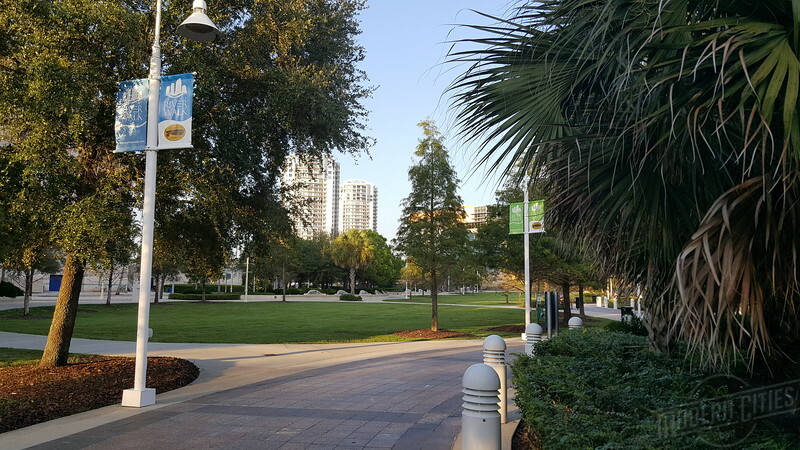 The Tampa Riverwalk consists of a waterside walkway stretching 2.6 miles along the banks of the Hillsborough River and shores of Tampa Bay, offering a unique pedestrian path that links parks, museums, cultural and convention facilities downtown. The Riverwalk provides a safe and healthy venue for biking, walking, and rollerblading as well as a needed impetus for other transportation means such as a water taxi. Drawing great numbers of locals and tourists to the downtown core, it is an economic catalyst providing the entrepreneurial spark for retail, restaurants, hotels and other services found around a thriving venue of this type. Encouraging greater use of the river, the Riverwalk is increasing the number of boat docks allowing additional means to access downtown waterfront amenities. Promoting environmental stewardship, the project is focused on restoring deteriorating seawalls to natural habitat and constructing filtering devices for pollutants flowing from downtown streets. 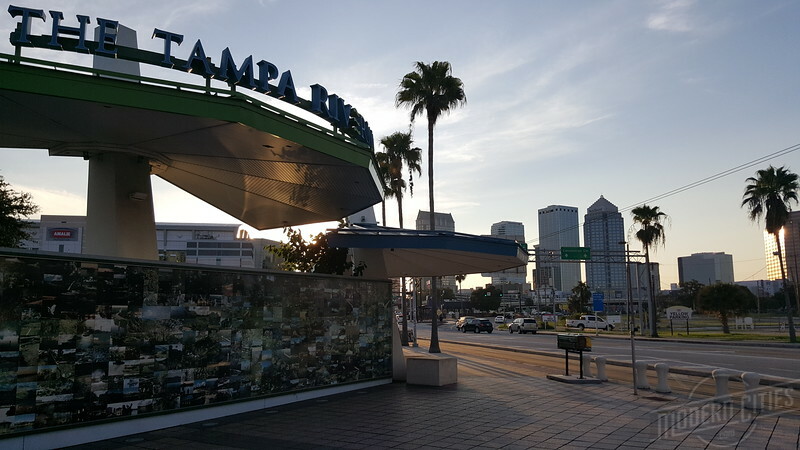 By “opening the river to the people,” The Tampa Riverwalk allows the community to enjoy one of its greatest assets – the waterfront. Why is the Riverwalk a City priority? Our waterways comprise a key community asset that we should capitalize on. 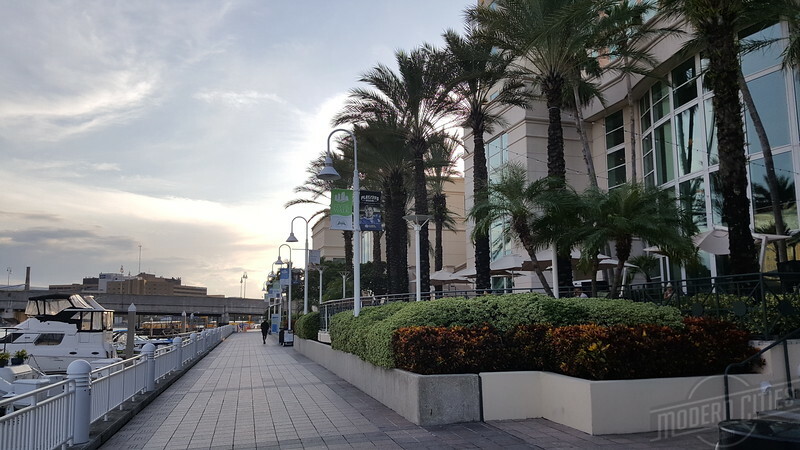 The Riverwalk is an opportunity to open the waterfront to all by providing a wonderful venue to enjoy events or a peaceful stroll to sooth the soul. The walkway links various destinations along the river and is a catalyst for economic development and tourism. Additionally, the project plays a large role in restoring natural shoreline and filtering stormwater from the city streets. 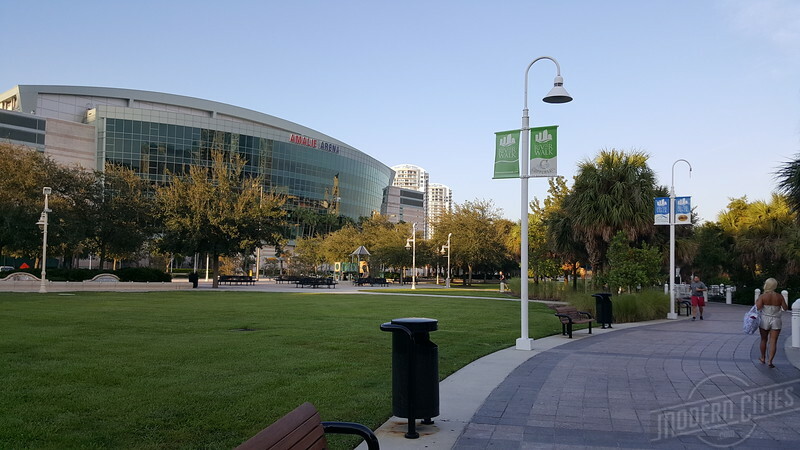 This project is one of the keys to revitalizing downtown Tampa as an enjoyable place to live, learn, work and play. 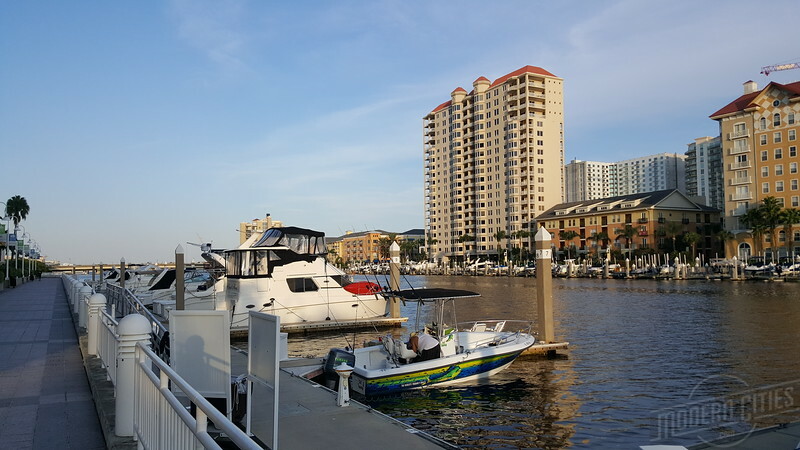 Additionally, the Riverwalk is part of Mayor Buckhorn’s vision to make the river the center of downtown connected to all the surrounding neighborhoods. How long is the planned walkway? Will it be continuous or cross busy streets? 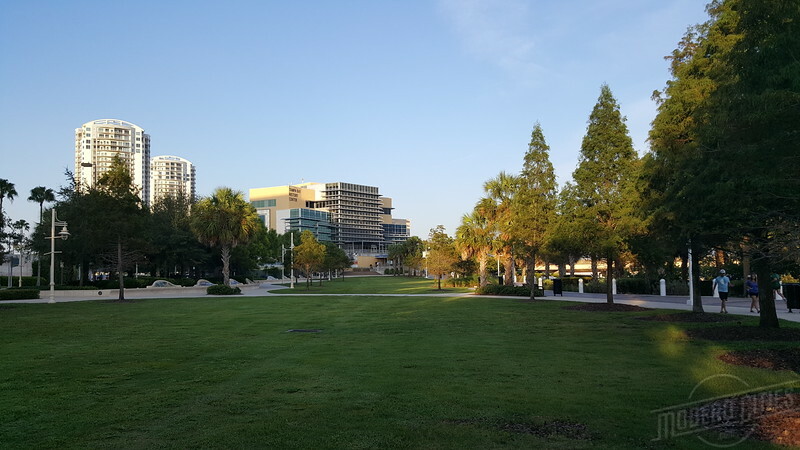 The walkway currently stretches 2.6 miles from North Boulevard Bridge (near Blake High School) down the Hillsborough River along Garrison Channel to the Channelside District. The Riverwalk avoids crossing busy city streets by passing under all of the 10 bridges along the walkway, with the exception of the Cass Street/CSX RR Bridge. 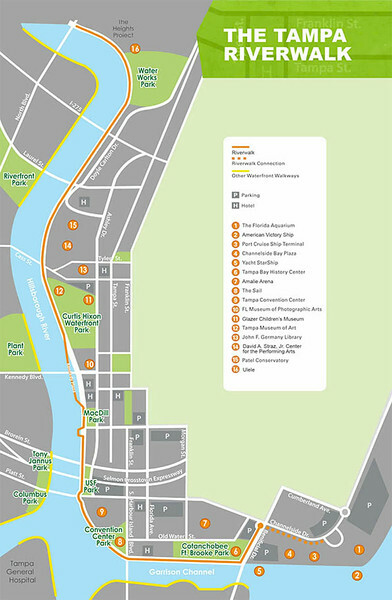 What is the Historical Monument Trail on the Riverwalk? 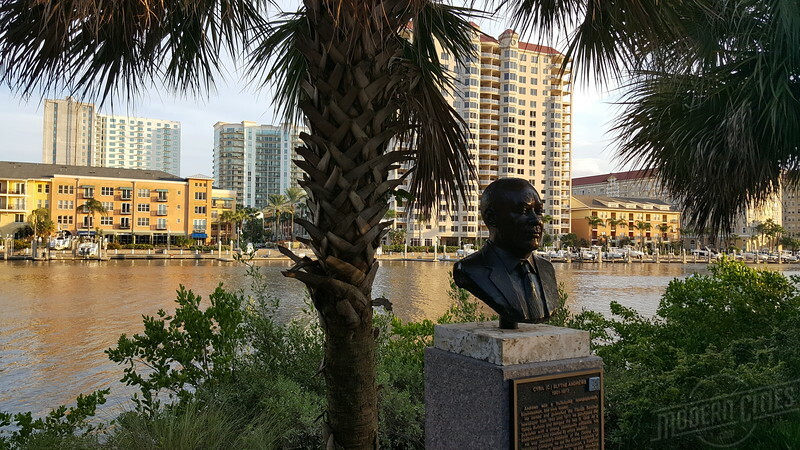 Nestled along Tampa’s Riverwalk, the Historical Monument Trail of beautiful bronze and marble busts and monuments tell the story of noteworthy people that have shaped the history of Tampa and Hillsborough County. It is an educational tool for all ages; a commemoration of our ancestors that have contributed so much to our life and culture today; and an inspiration to our entire community. As of January 2015, there are 18 monuments in place along the walkway. Learn more about the trail at www.thetampariverwalk.com/historical-monument-trail.aspx.